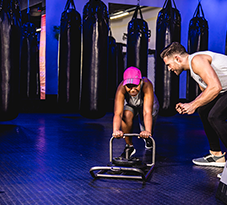 and bring out your best, no matter your age or fitness level. 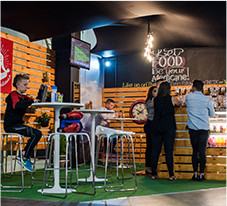 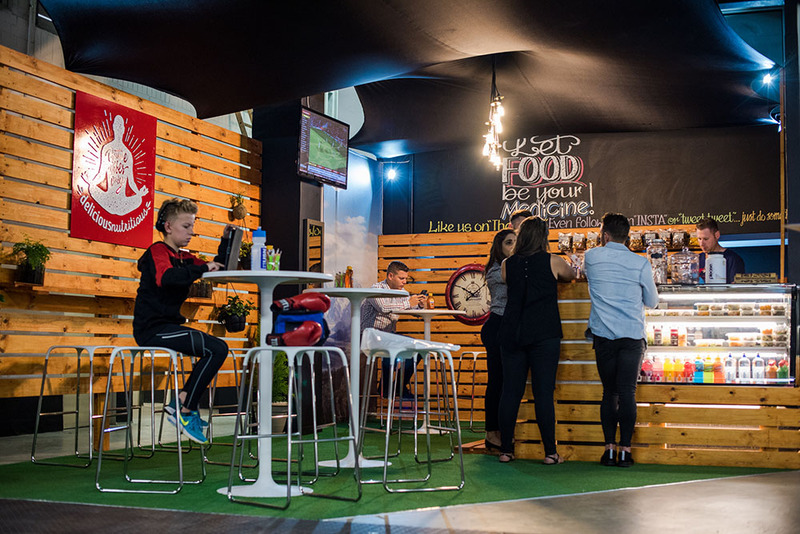 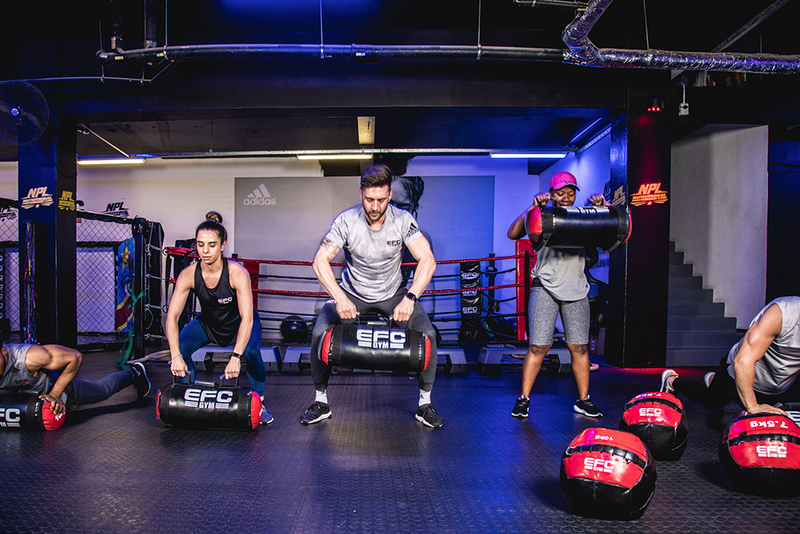 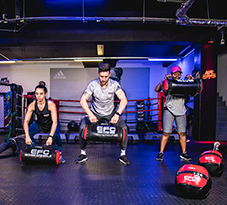 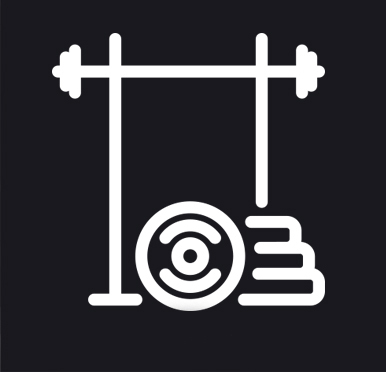 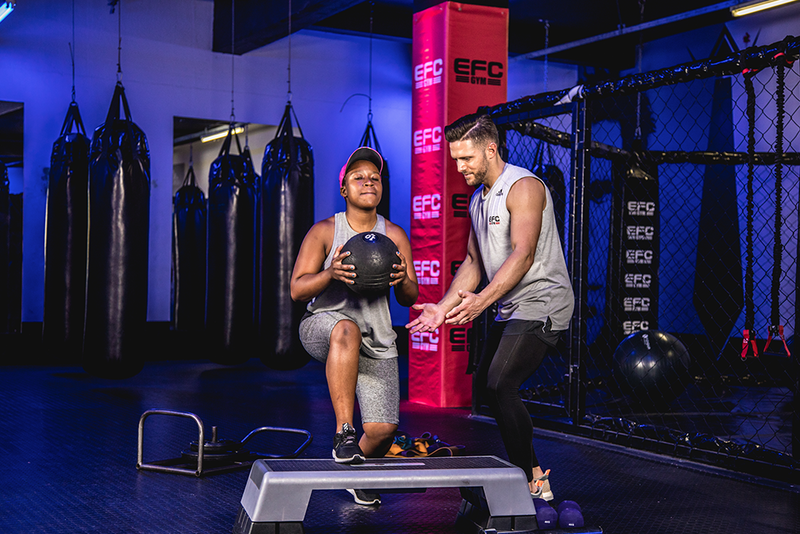 Visit EFC GYM’s flagship location in the heart of Sandton, South Africa. 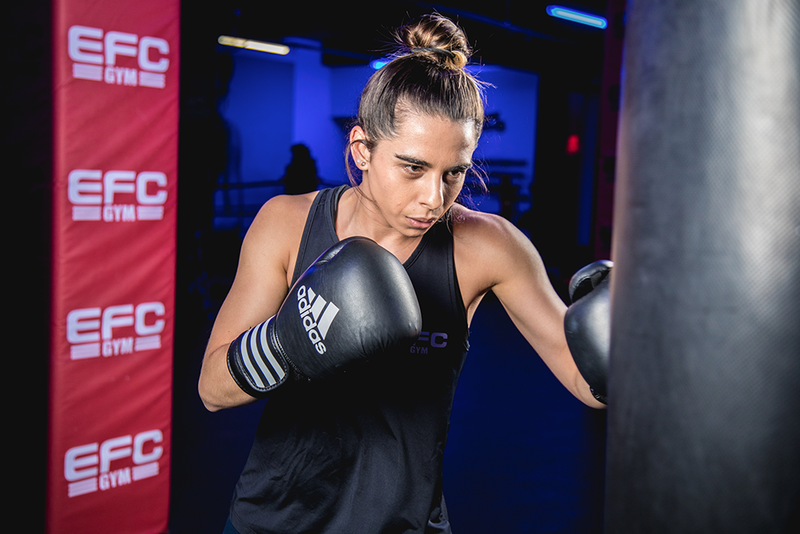 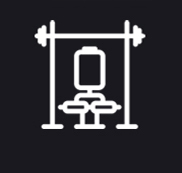 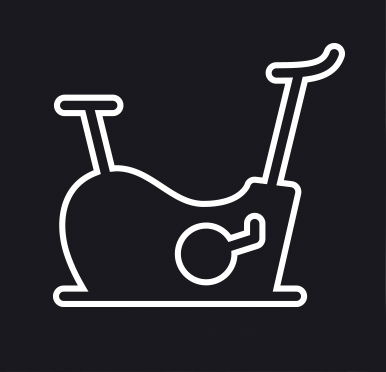 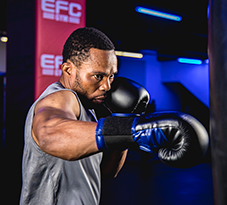 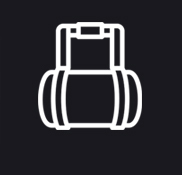 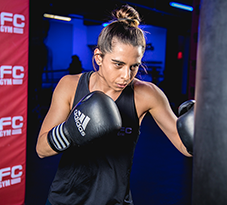 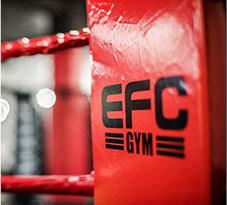 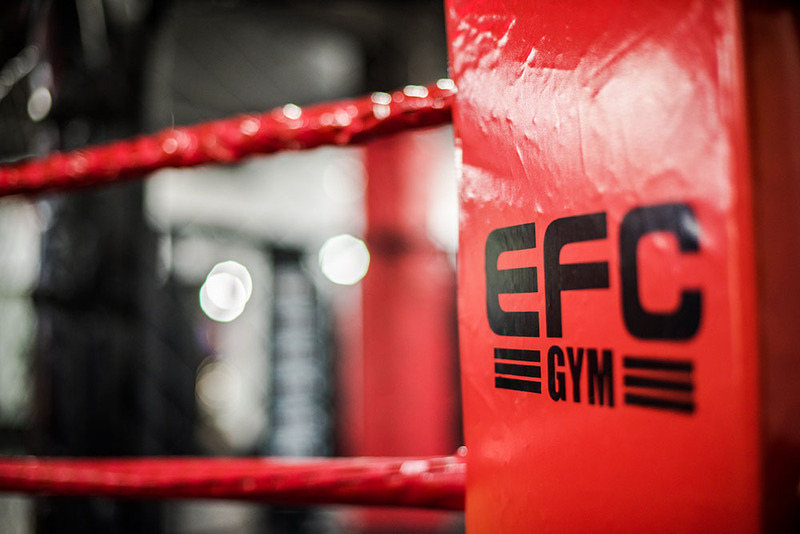 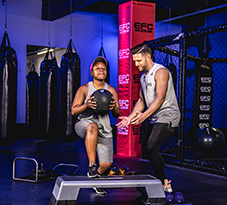 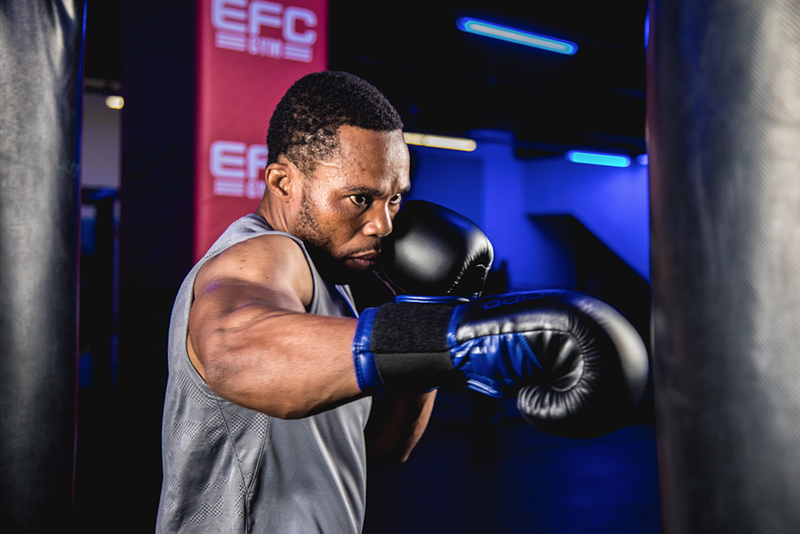 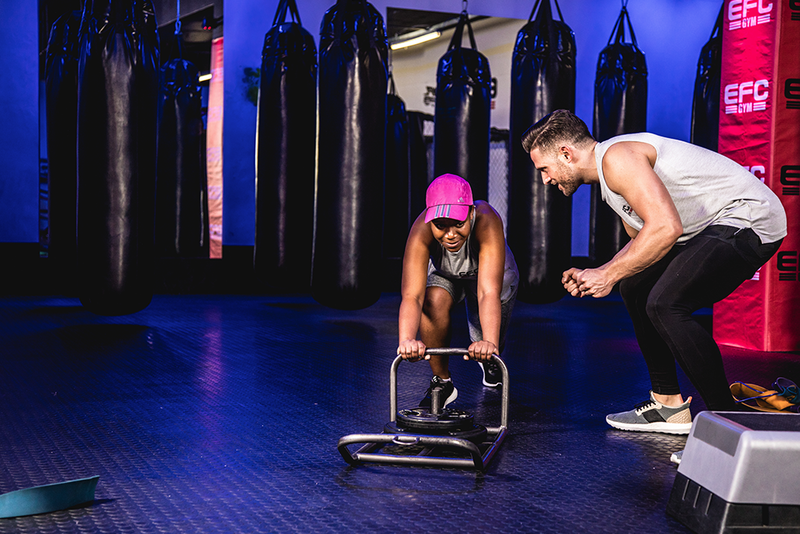 EFC GYM will be opening in more locations across the country, so keep track of us on social media to find out when an EFC GYM is coming to a location near you.